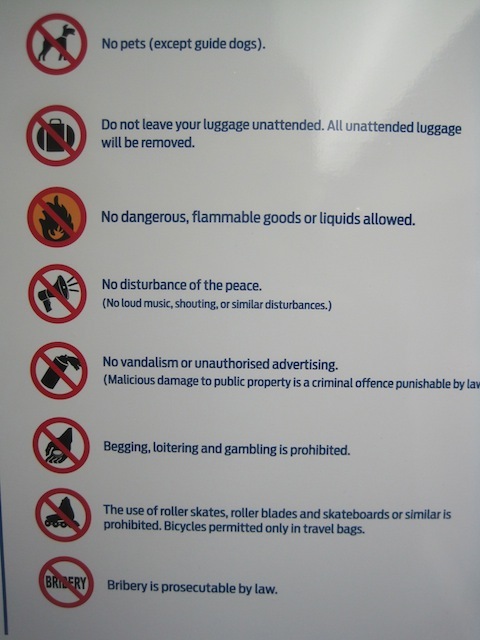 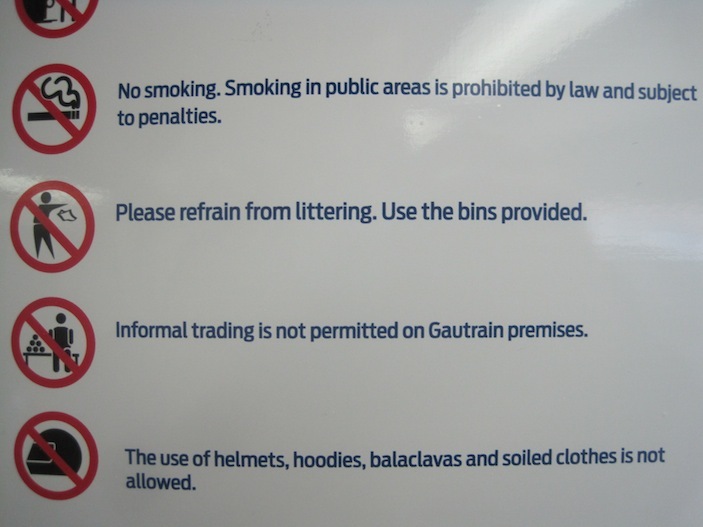 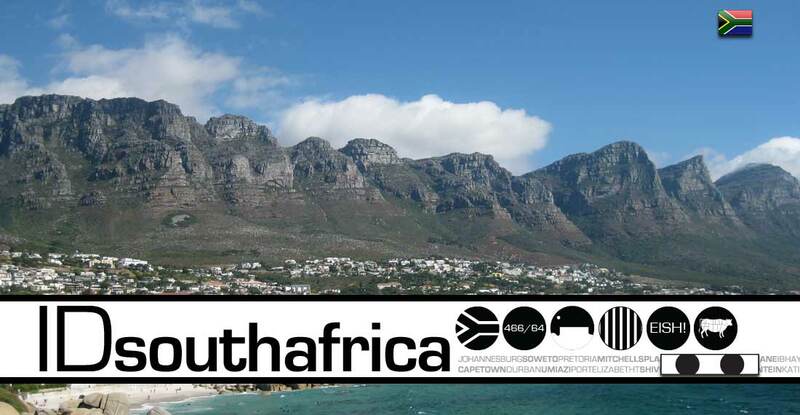 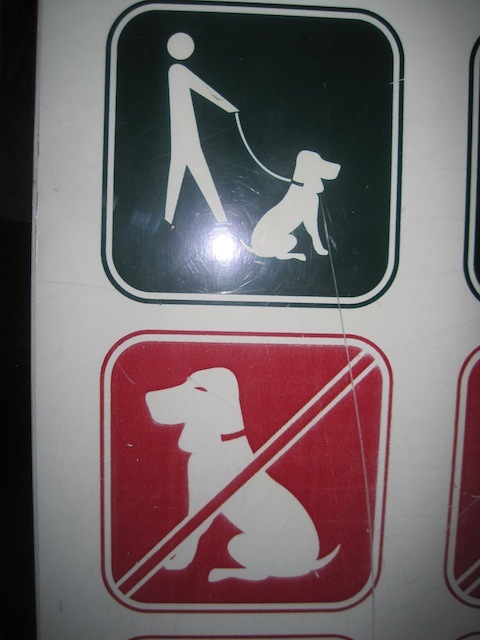 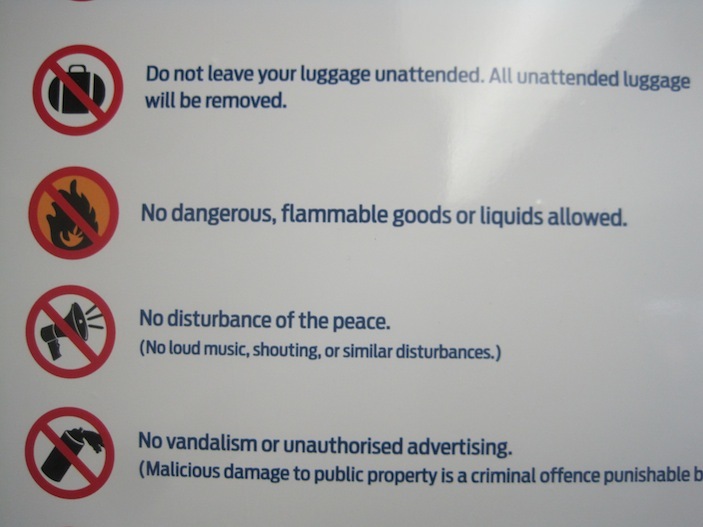 We’ve already showed you one set of Johannesburg’s Gautrain rules…here’s another! 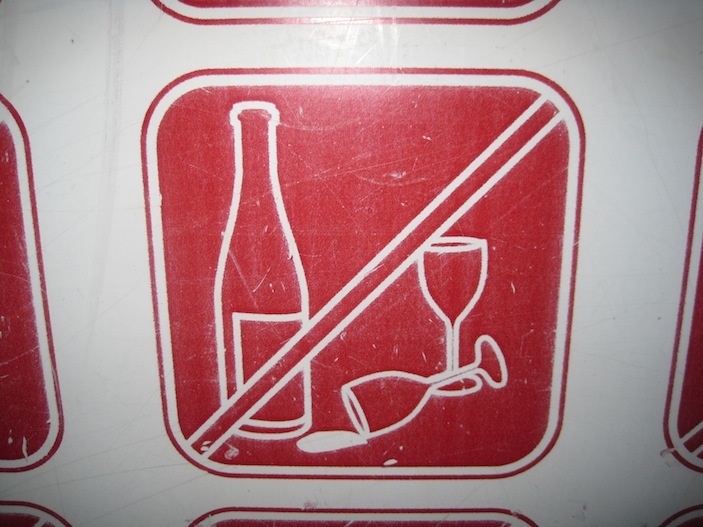 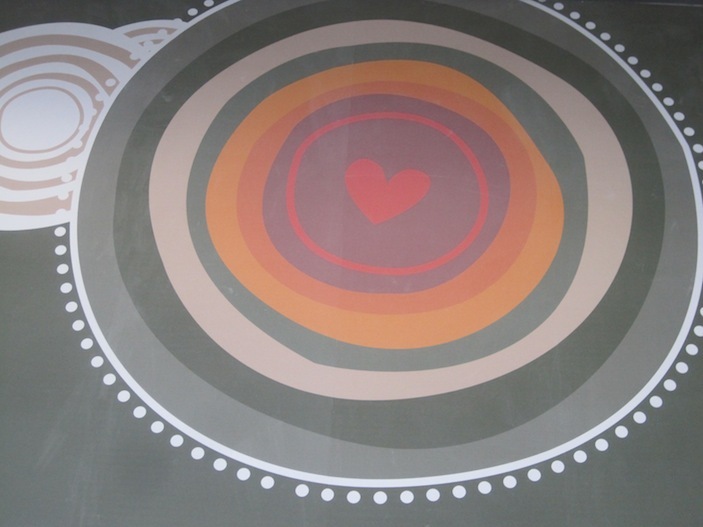 IDjohannesburg: Don’t Cry Over Spilled Wine! 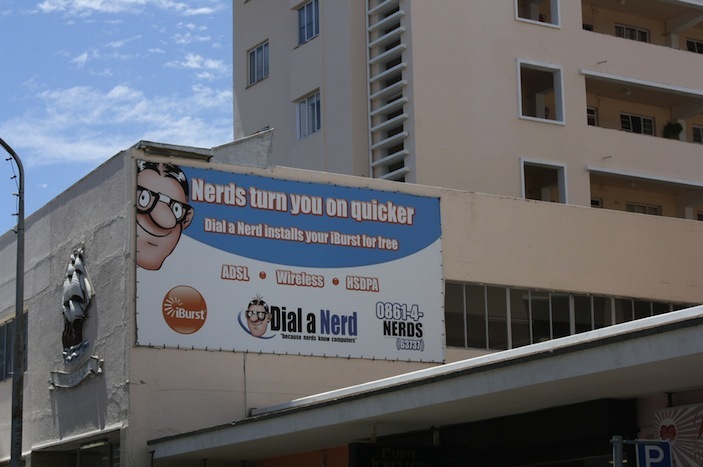 IDcapetown: Nerds Turn You On Quicker! 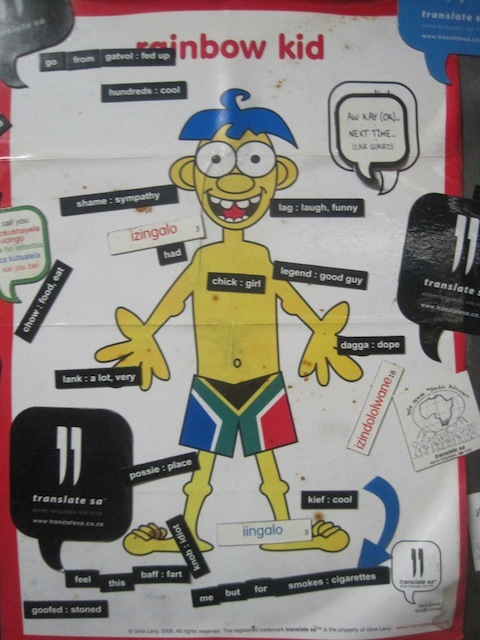 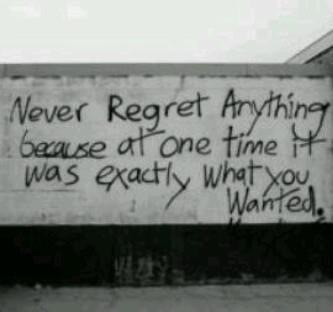 A little IDshout to the Rainbow Nation! 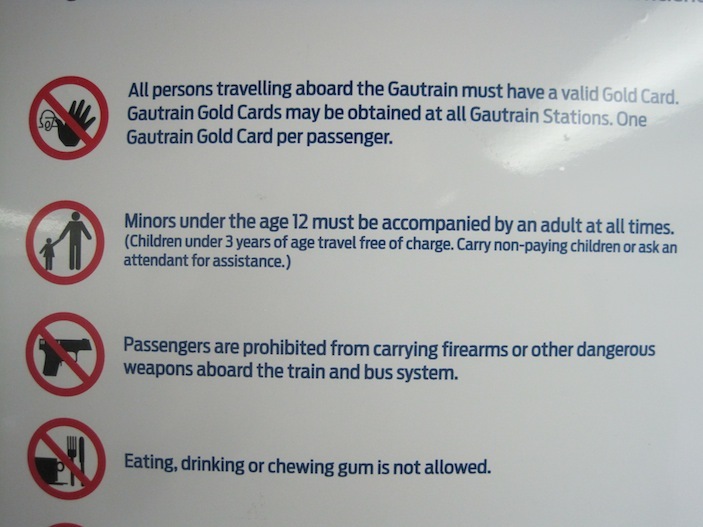 Gautrain is the train that links O.R. 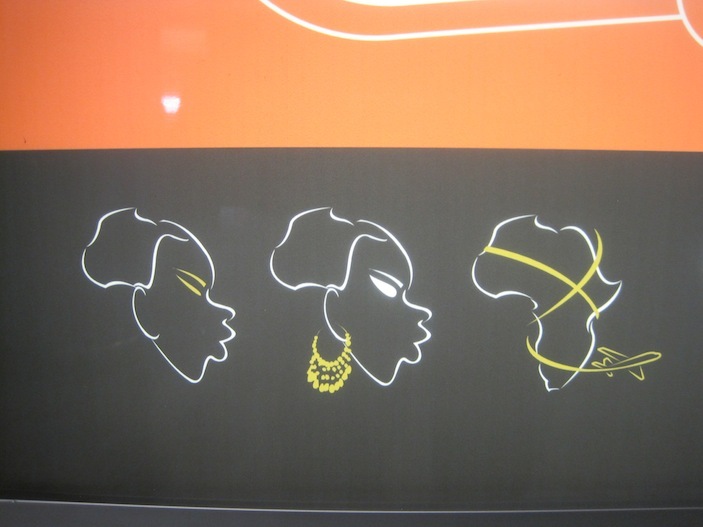 Tambo International Airport with the city. 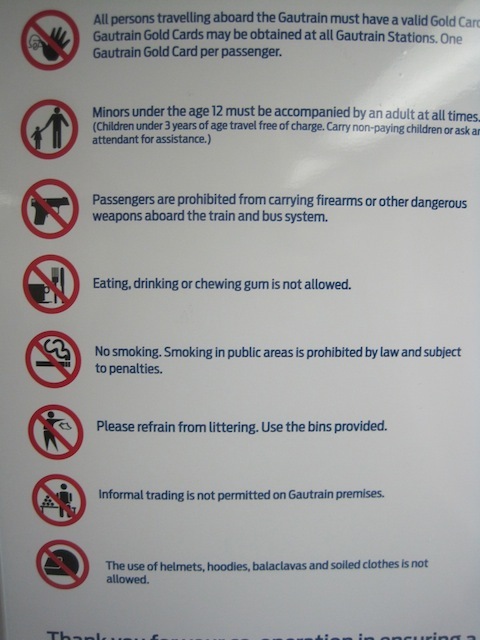 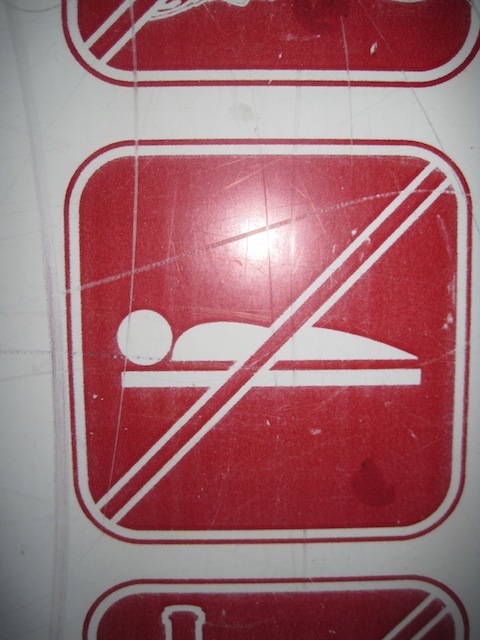 We noticed more rules stated on there than most trains, and thought we’d share them….great graphics, too!